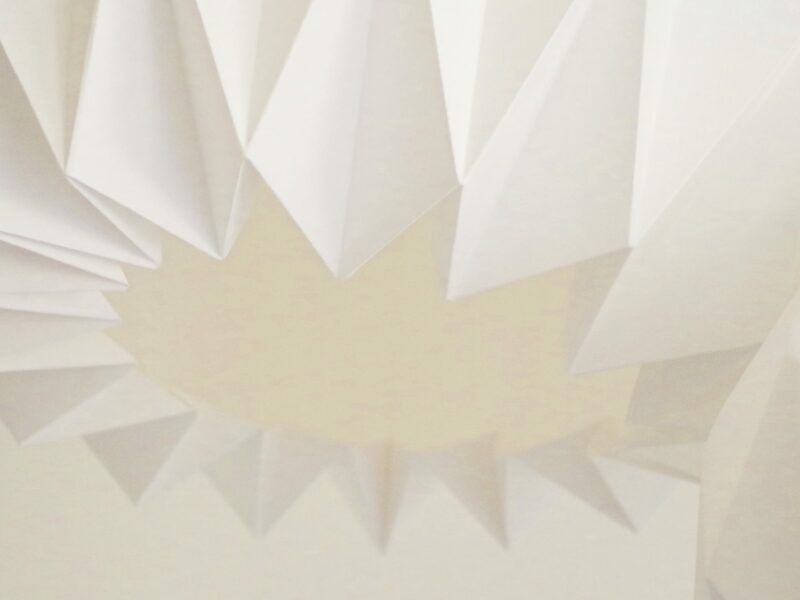 Learn to create beautiful lamps for your home, by folding big sheets of paper. 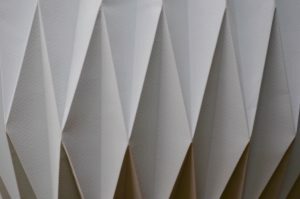 We’ll start with some simple folding assignments, where you learn about basic folding techniques. Materials are provided. I would like to come and “do” your workshop, if there is still a place available. Wat leuk, ik kijk ernaar uit.